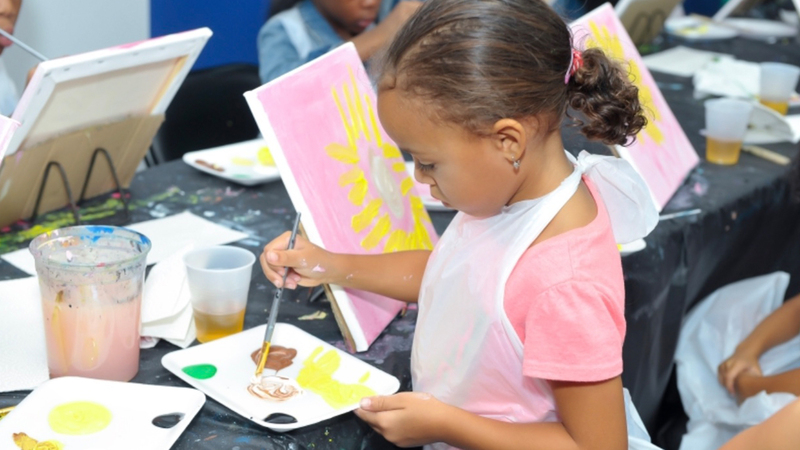 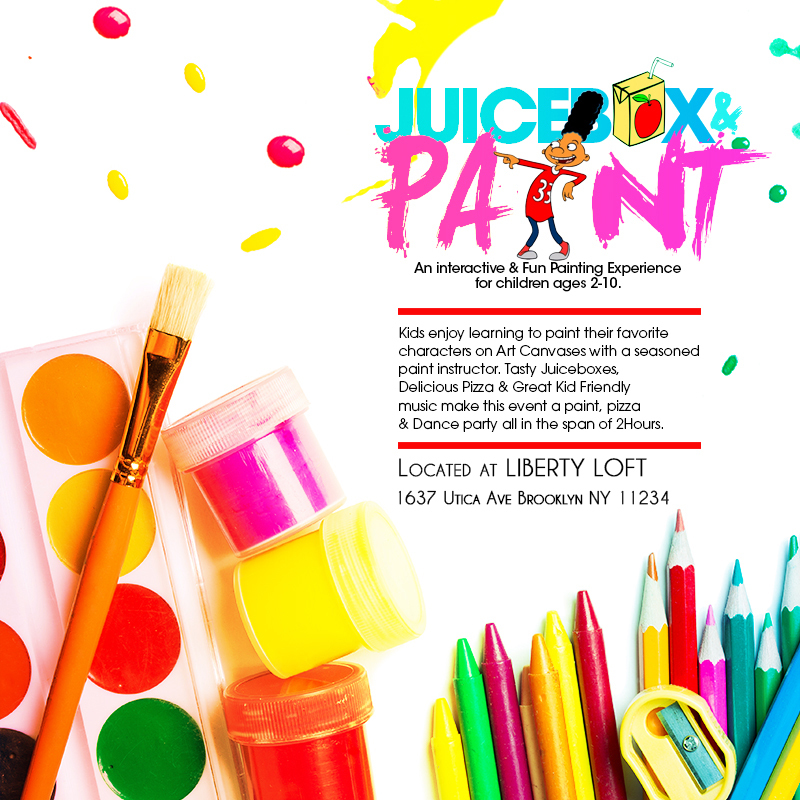 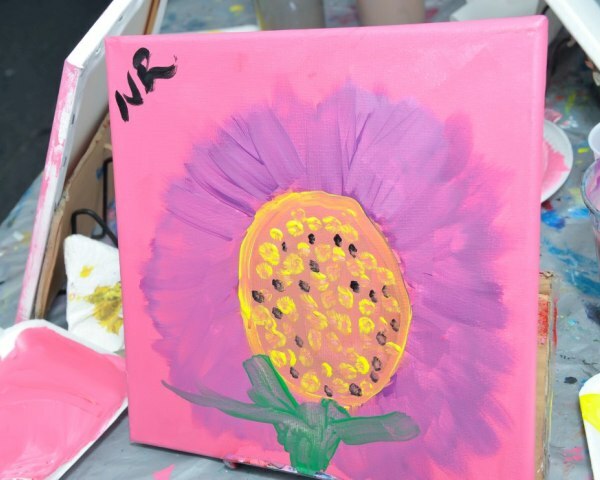 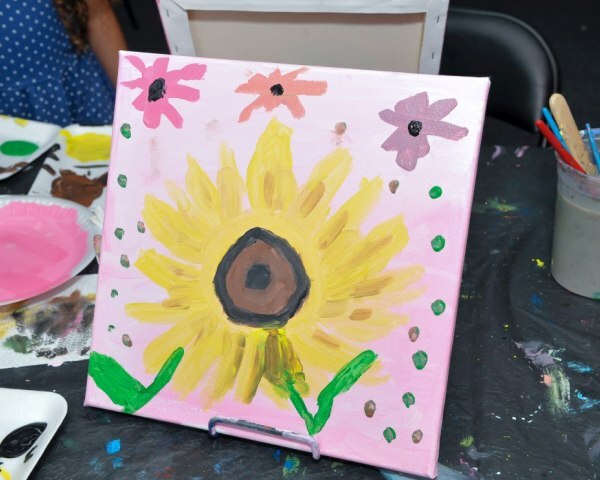 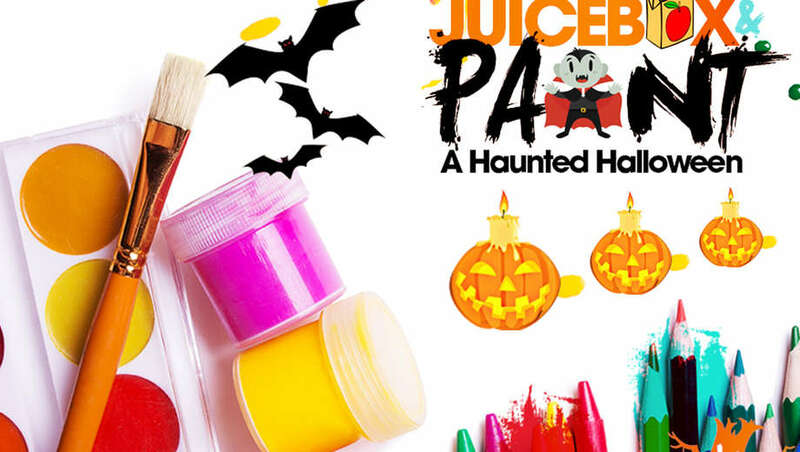 Juicebox & Paint | An interactive & Fun Painting Experience for children ages 2-10. 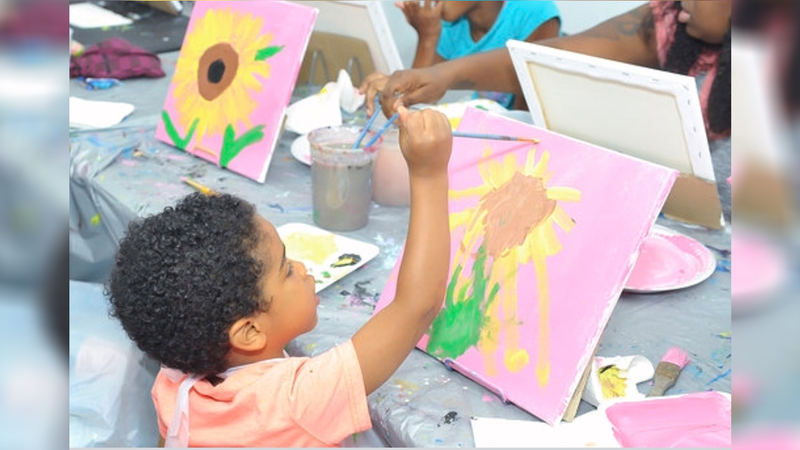 An interactive & Fun Painting Experience for children ages 2-10. 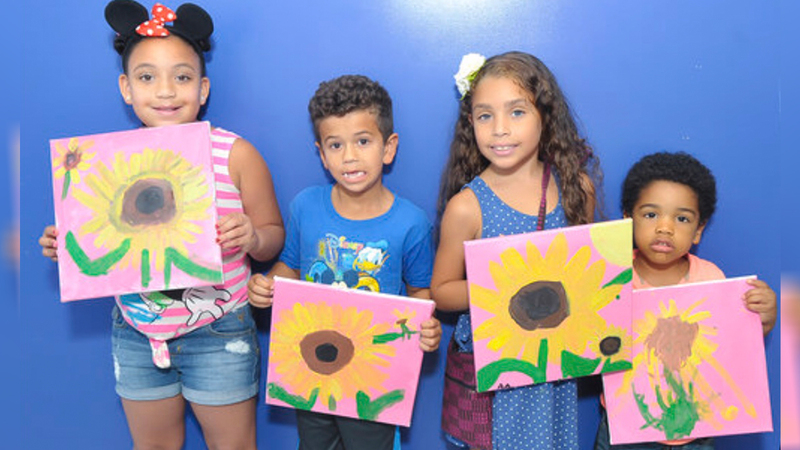 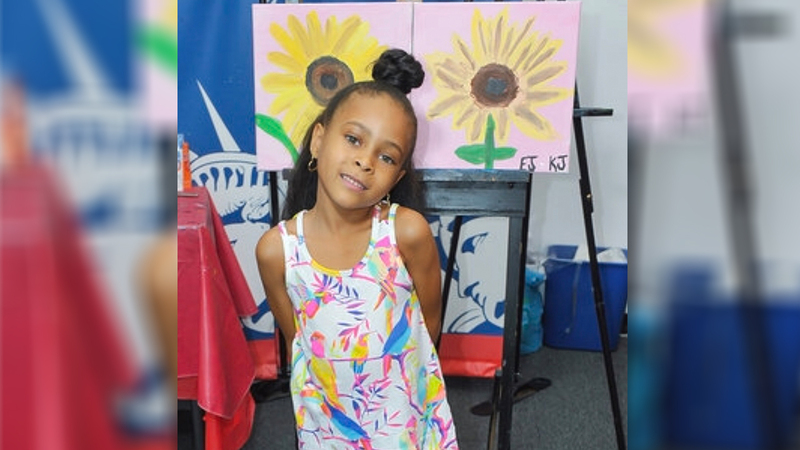 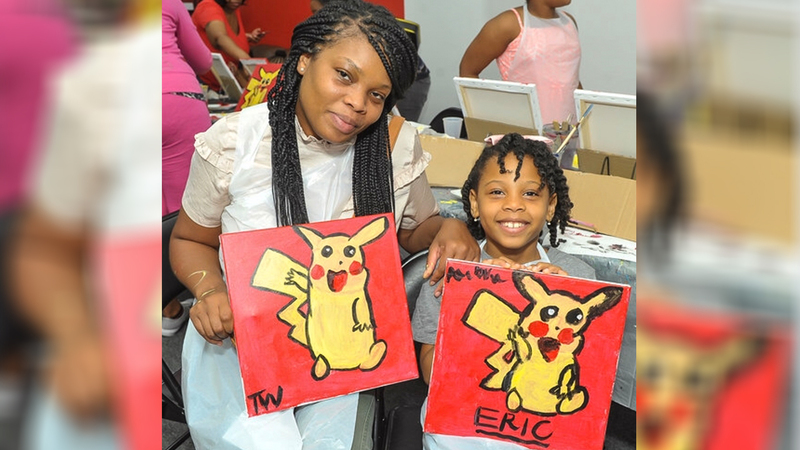 Kids enjoy learning to paint their favorite characters on Art Canvases with a seasoned paint instructor. 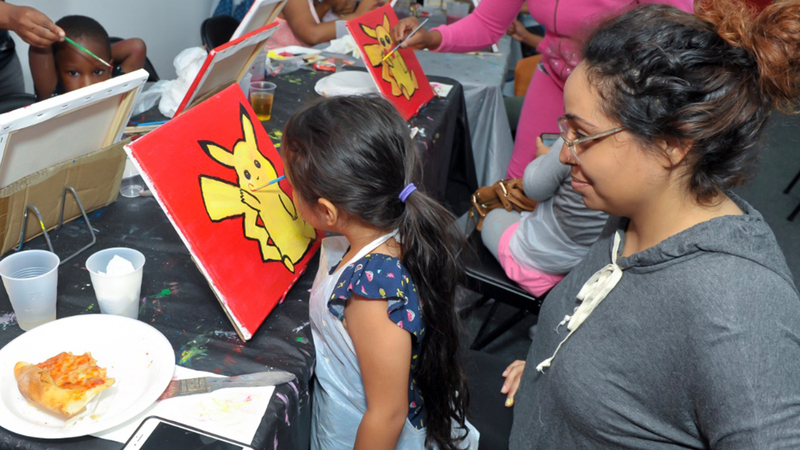 Tasty Juiceboxes, Delicious Pizza & Great Kid Friendly music make this event a paint, pizza & Dance party all in the span of 2Hours.